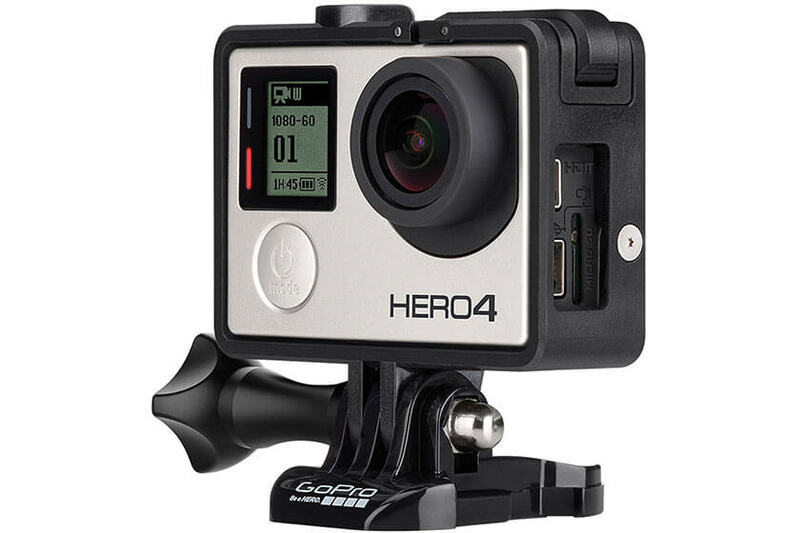 Whether you are after the scenic landscape or capturing the moment with your GoPro, a camera is always worth packing. Capturing your experience to share and remember is worth more than gold. You always want to be able to show your kids how badass you used to be. Two way satellite communicator can put your loved ones mind’s at ease and even save your life. 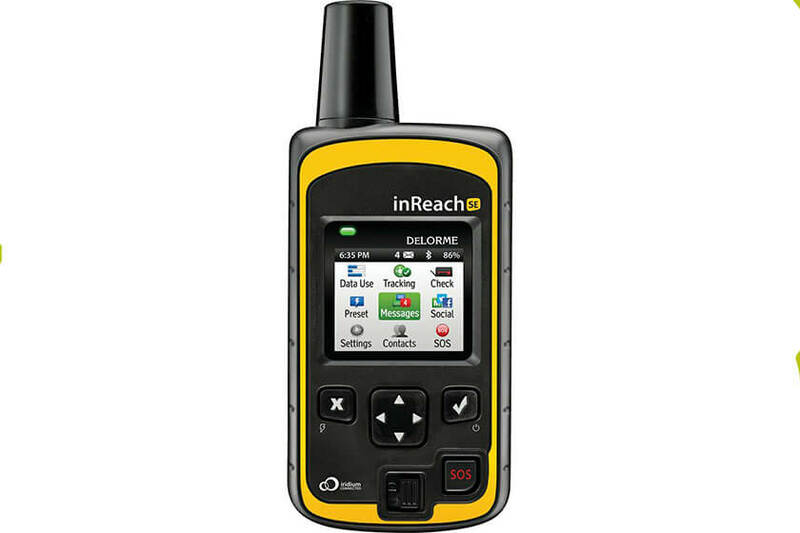 It is the world’s first satellite communicator with built-in navigation. You can plan your route, create waypoints, share your journey, send texts and activate a custom SOS plan. The watch that isn’t just a watch. 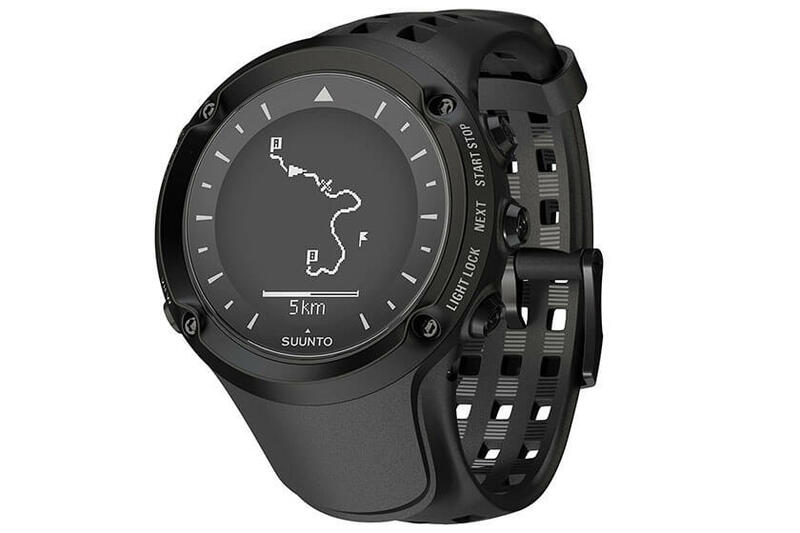 Suunto has created a family of watches that can track your heart rate, GPS coordinates, altitude and just about everything else any active human being could dream of. It will even link to your phone and show who’s calling or texting. 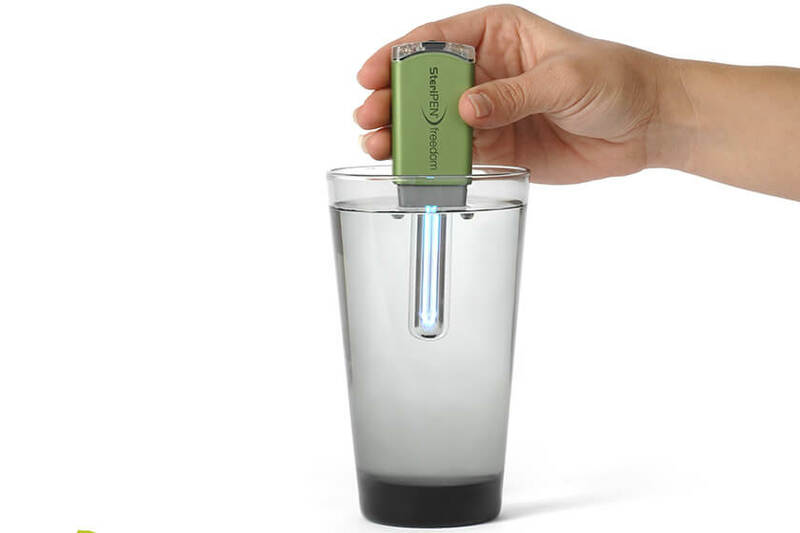 If you’ve ever had a case of giardia you’ll know that a reliable water purification system is mandatory. SteriPEN uses UV light to kill harmful bacteria in less than a minute. Light can be the most comforting thing to have when heading into the backcountry. Keeping your batteries charged with backups on hand can get you out of potentially hazardous situations. Need to recharge this gear off the grid? 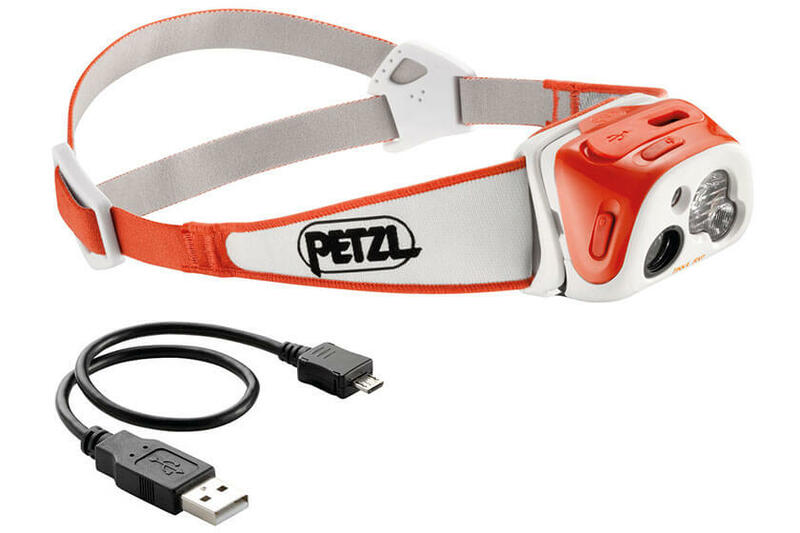 You can keep the batteries topped off by charging with our portable power or even directly from a solar panel. You can learn more about how our products can help you stay out at GoalZero.com.